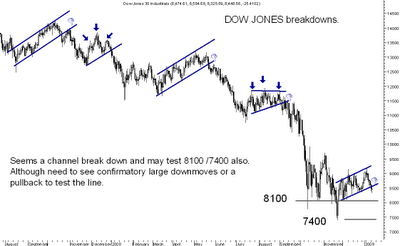 Dow Jones , Ftse , Dax Breakdown tonight ??? 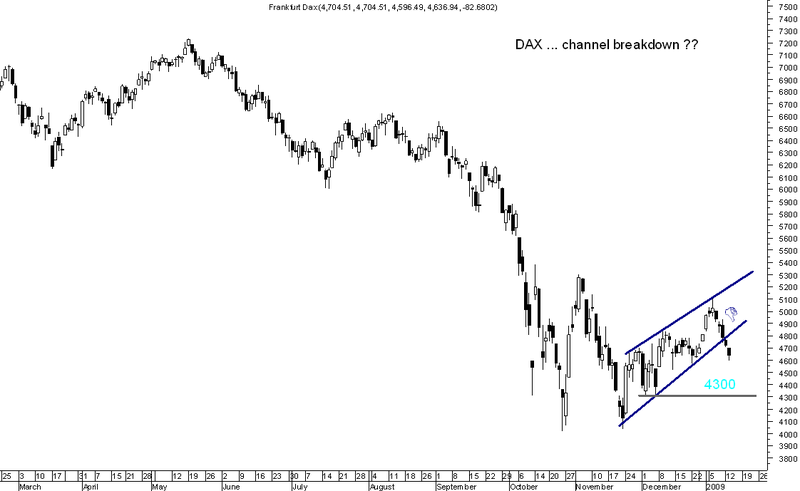 The chart shows a channel breakdown which may lead to testing the 1st support around 8100. 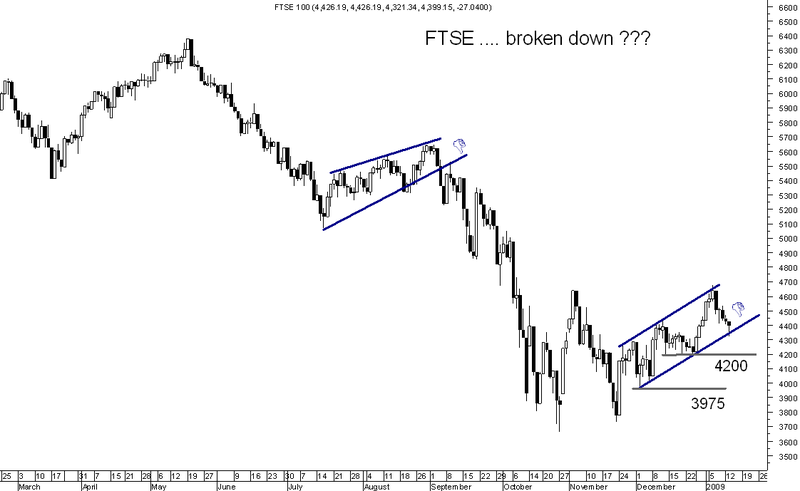 In case of a breakdown we may also see a re test of the breakdown line before getting into the round of selling or we may see a larger volume backed move over 2-3 sessions to give a confirmed breakdown. First support is closer to 8100 from where there is a possibility of pullback or a larger move down to 7400 lows in case there are supporting volumes. 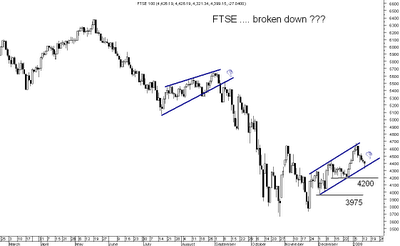 For FTSE similar supports come around 4200 odd and 3975. 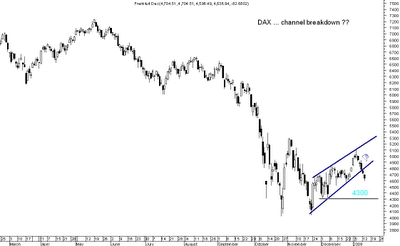 For Dax the support comes mainly near the 4300 zone. In all the above charts and the movement today in the global indices the breakdown move might have taken place but the fall in the last few days has been pretty quick ( Dow Jones 9100 to 8200 already ) So the indices could be oversold and can give a dead pullback and test the trendlines also before giving confirmatory signals which would be sustained closing on downside for 3-4 sessions. 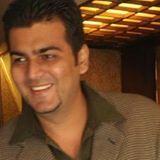 Interesting and cautious two weeks globally !